Since yesterday, I have learned SOOO much at this conference! It has completely changed how I think about my business. I also have a TON of new ideas for side projects and books to write. The highlight of today was hearing Stedman Graham speak. You probably know him best as “Oprah’s man” but after hearing him speak, he is completely in his own category in my mind. Later in the evening, there was a pink and white party for some of the attendees. 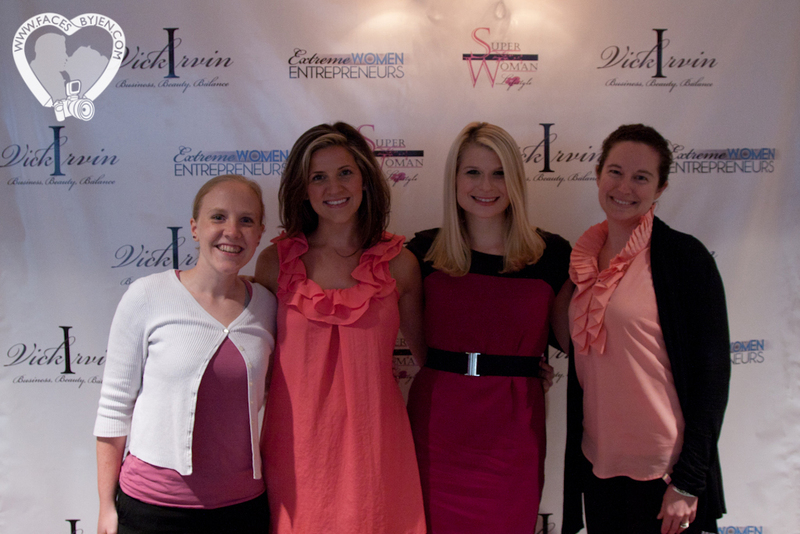 I got a picture with Mara Glazer, her assistant, Kara Anderson AND Bridget Moore of K&B Bridals and Event Planning. I am honored to be good friends with Mara! 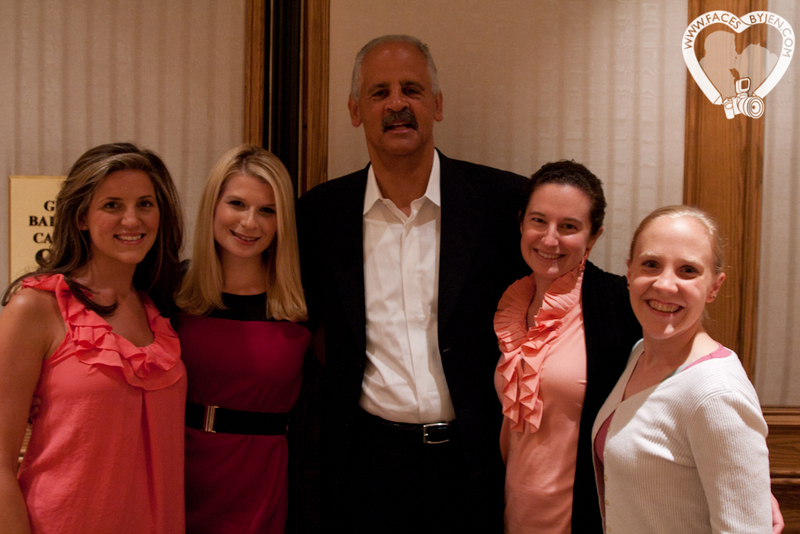 Even more so after she asked Stedman if we could get a picture with him!! He’s so nice and down to earth in person. He actually shook my hand and thanked ME after we took the picture. Awesome guy! 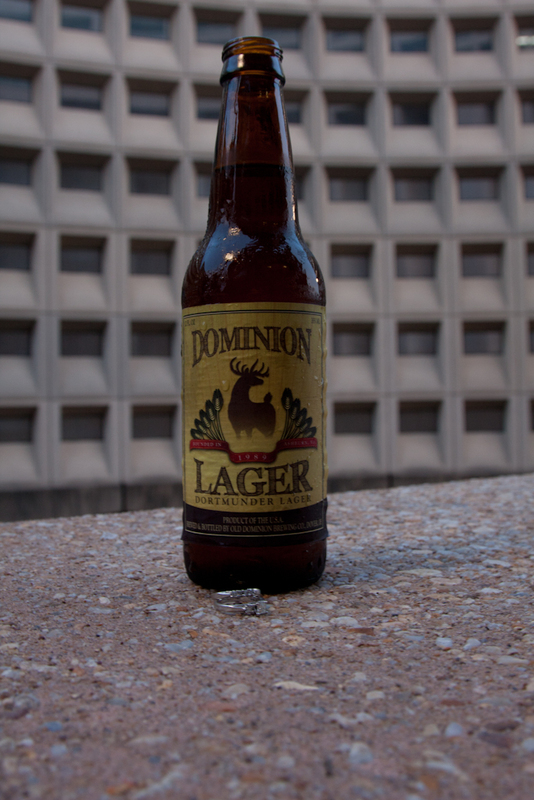 And randomly….they had this beer at the party….this was the same company that made our root beers in Virgina!! This entry was posted in Business and tagged Stedman Graham by 365 days of marriage. Bookmark the permalink.